Jacques Malherbe studied law and economics at Louvain University in Belgium. He then obtained a LL.M. degree at Harvard University and worked as foreign Associate in the Chicago law firm of Sonnenschein. Back at work in Brussels, he practiced in large Belgian law firms : Simont Gutt Simont, Coppens Horsmans Malherbe, Stibbe, Liedekerke and Simont Braun where he is now of counsel. At the same time, he lectured as a professor at Louvain University (commercial and tax law) and at Paris and other foreign universities (international tax law). He is now a visiting professor at the universities of Hamburg, Bologna and at EDHEC (Ecole des Hautes Etudes commerciales, France). Professor emeritus of the University of Louvain (UCL). Corresponding member of the Real Academia de Jurisprudencia y Legislación of Madrid. Doctor Honoris Causa of the Universidad Mayor de San Marcos of Lima, Peru. His interest in international tax led him to be active in the International Fiscal Association, a.o. as Vice-President for many years of its Permanent Scientific Committee. 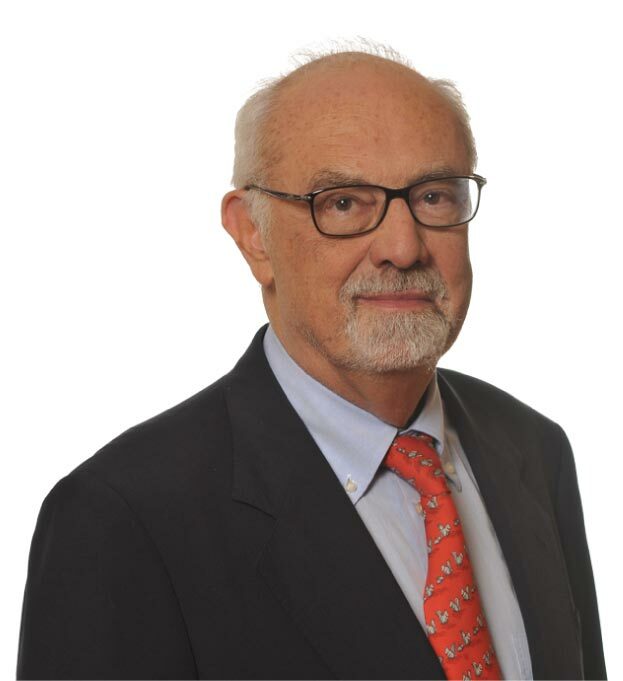 Jacques is also a member of IBA, ABA and the Academy of Trust and Estate Law. He is frequently appointed as arbitrator in international cases by the International Chamber of Commerce. He is a member of the Brussels Bar since 40 years and a member of the American Bar Association. He is a member of the Board of the Belgian Association of Tax Lawers (BATL). Fluent in French, English, Dutch, German, Spanish and Italian. Favorite places : Bologna for teaching, Peru for Lima and climbing to Inca places, Galicia for Santiago and the rías, Vienna for the Tax Institute and the Opera. His favorite sports are bicycle, tennis and ski. His hobbies include history, particularly Byzantine history. His book on Constantine XI, the last emperor of Constantinople met with a limited success but it was a nice experience.